Provide a user friendly and cost effective software that centralizes the administrative functions of emergency services organizations, particularly as it pertains to the analytics required to make data driven decisions. Provide 911 text pages for emergency responders and CAD integration to autofill the Run Log for ease of use. An innovative and user-friendly approach to vehicle equipment checks to facilitate apparatus readiness. Responder Admin started as a small group of features designed for our volunteer EMS agency. Our founding partners were Chiefs of Department and looking to use technology to improve operational efficiency and to introduce data-driven decision making to the ambulance squad. In 2015, Responder Admin Solutions was established to introduce more than an EMS scheduling software, but a comprehensive public safety management platform. Today our team is made up of primarily emergency services providers of diverse backgrounds: we’re Paramedics, EMTs, Firefighters, and Dispatchers . Over 85% of our team has experience in public safety leadership, more than 55% as chief officers in an emergency services department. 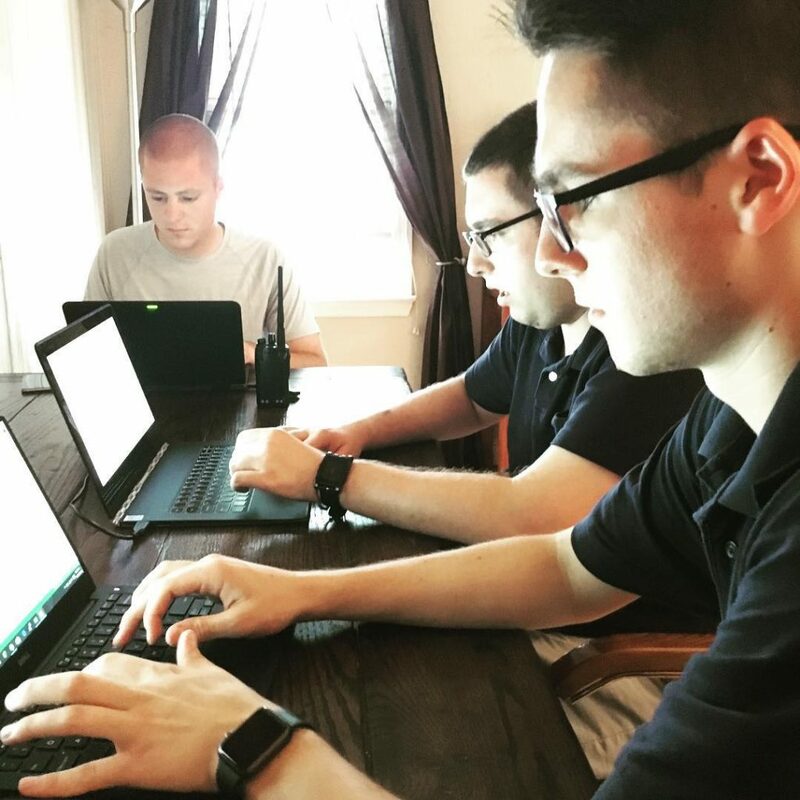 We pair that experience with cutting edge coding skills to bring you a comprehensive and relevant public safety product that meets the needs of your company.